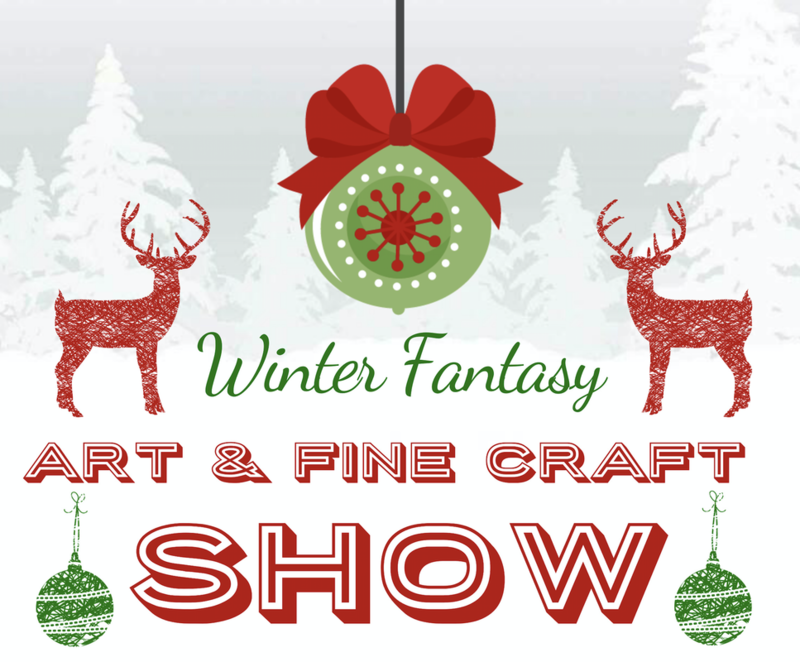 What makes the Winter Fantasy Art Show special? The artists of course! 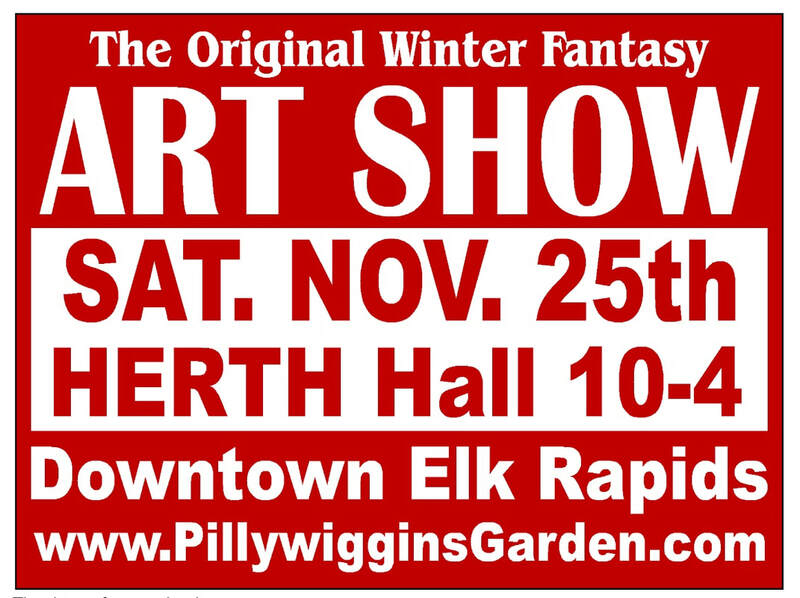 Established in 2009, by local artists for local artists, the Winter Fantasy Art Show offers Northern Michigan artisans an opportunity to showcase their original handcrafted creations without direct competition between artists with similar items, styles or mediums and without any competition from inferior quality, manufactured or mass-produced goods. This is not your typical arts & craft show! Artists are selected for their unique work and exceptional craftsmanship. Each booth offers something new. There's something special for everyone on your holiday list! Take a break from the mall, Shop Small! Shop Small Saturday Throughout Downtown Elk Rapids. 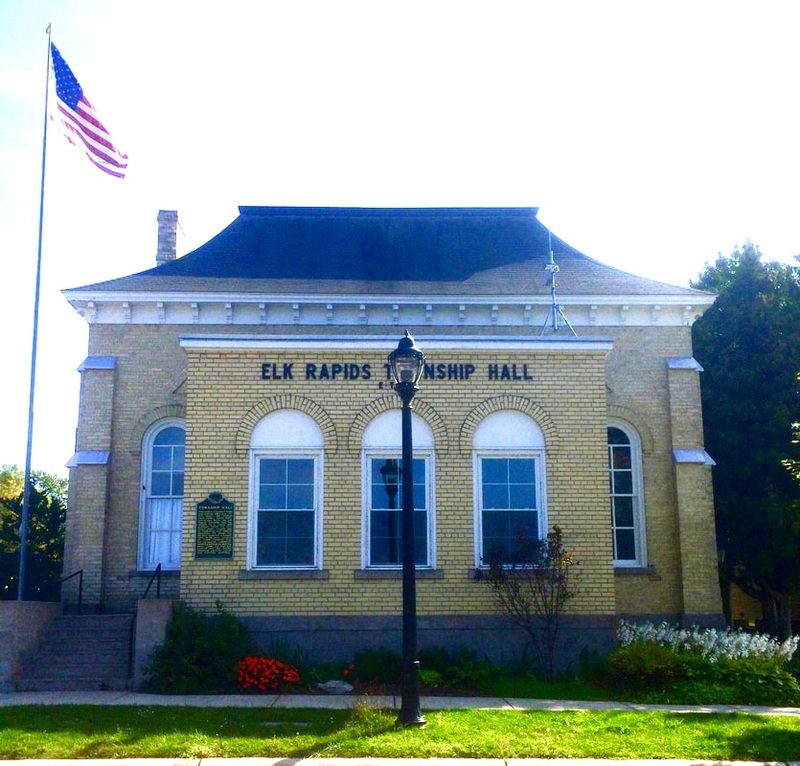 The Historic Elk Rapids Town Hall is a wonderful space to showcase local art with exceptional acoustics, beautifully restored woodwork and original tin ceilings. HERTH's rich history complements its historic beauty and charm. Constructed in 1883, the building originally contained a jail cell nicknamed "The Dark Resort"
Citizen opposition saved the building from demolition in 1972. Instead, HERTH would be restored.